We are excited that Frank has got into NYU Stern, one of the best for Finance major! At the same time, we are deeply grateful for your excellent guidance and education over the past few years. We are so lucky to be your student. Being your student turns out to be so unique and rewarding: you have essentially helped to open up endless opportunities ahead for Frank. Your kindest recommendation, coaching, enlightening, professionalism, patience, and a lot more, are greatly appreciated! During our so many meetings, we witnessed how much enlightening you have empowered Frank, which in turn has led him to such a height and dimension each single time. As a parent, I have learned from you tremendously. Thank you, Dr. Jiang. Much, much appreciated !!! 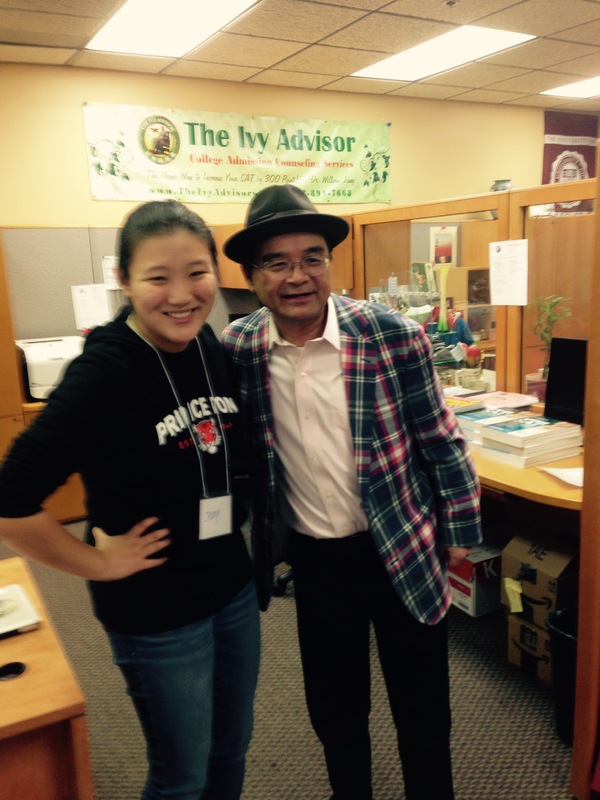 Congratulations to Jenny Xin on her acceptance to Princeton! Congratulations to Teeger on his acceptance to Yale! Student L. L was accepted Early Action to Harvard, Class of 2020. I’m so excited to say that I got in Harvard!! Thank you so much for all the help you gave me in be in the process. Student E. S was accepted Early Action to Harvard, Class of 2020. Yesterday, I cried for a solid two hours just because I felt so uncertain. I couldn’t put my finger on why I was so upset since decisions had probably already been made by then, but I just was. But after talking to my parents, they made me realize that there is NOTHING I would have changed about the process and nothing more I could’ve done, and today I felt much better knowing that I really was supported by people who saw my worth even before anything came out. I will keep you updated on the rest of the decisions!! Student I. Z was accepted Early Action to Yale, Class of 2020. Just want to share a good news with you I. Z (Student I. Z ) just got an early action from YALE Thanks a lot for all the help. 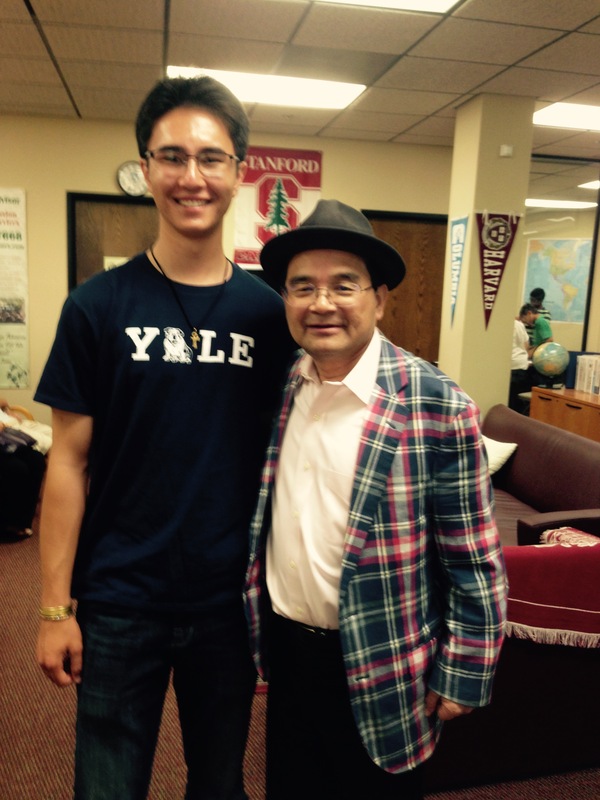 Student M. Xu was accepted Early Action to Yale. 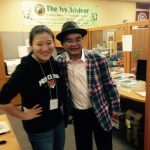 Thank you professor Jiang! 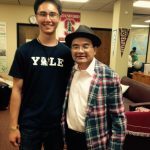 M Xu was accepted by Yale! Megan plans to take a gap year and she will go to Yale next year 2017.